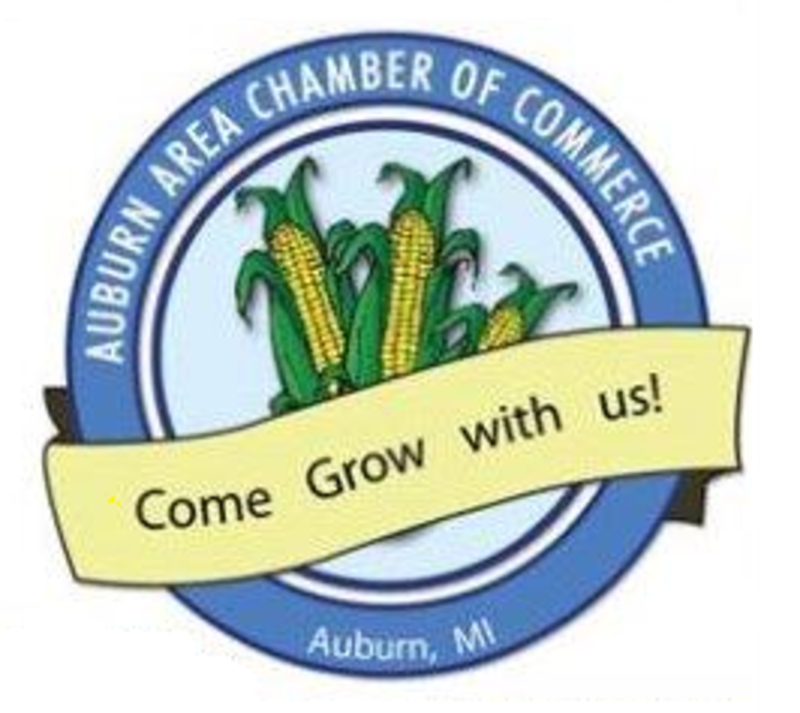 The Auburn Area Chamber of Commerce continually works to enhance the economic interests of the Auburn area community enriching our area by furnishing good stable jobs and businesses that enlarge the tax base which enables the people of the Auburn area to enjoy the civic, cultural and recreational aspects of the people of our area. We are always working diligently to find and assist new businesses and enterprises to locate here so the Auburn area always enjoys healthy economic growth and stability. 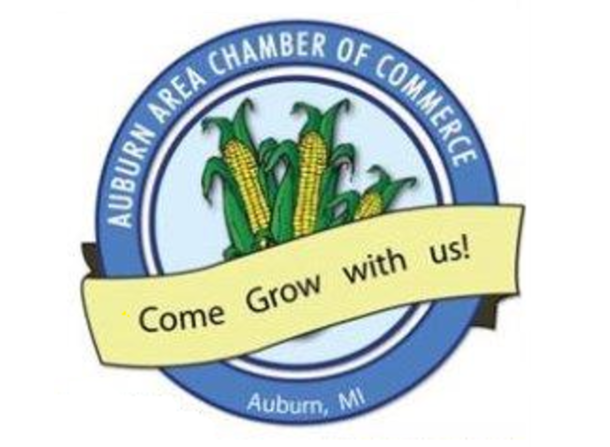 The Auburn Area Chamber of Commerce’s strives for the long-term economic health and livelihood of the Auburn area, our businesses and our people. We give back to the community in the form of our annual events, community service projects and scholarships for local students. Our annual events consist of Treasure Hunt Days in May, Cornfest in July, and our Farmers Market starting in May and ending in October.